Range Pricing. 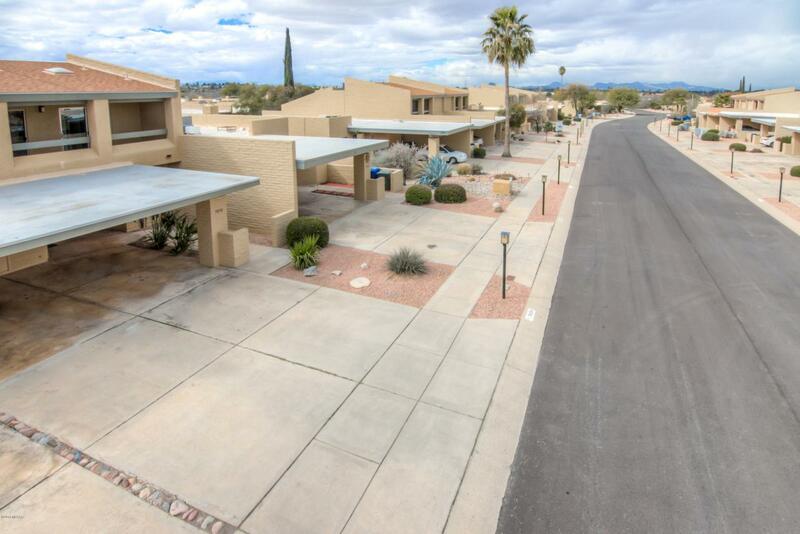 Seller to consider/counter offers $175,000 to $185,000. 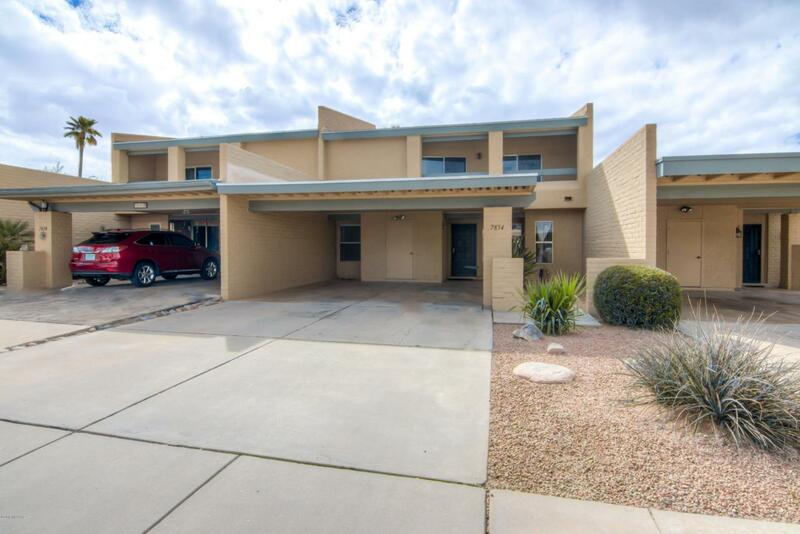 2 Story, 2-bedroom w/ loft, slump block townhome in desirable Casa Real. These townhomes go fast! Awesome view of the mountains! High vaulted ceilings with tons of natural lighting. Floor plan has it all: family/living room, dining area, kitchen eating area, laundry room, storage shed. Brand new HVAC unit & water heater. 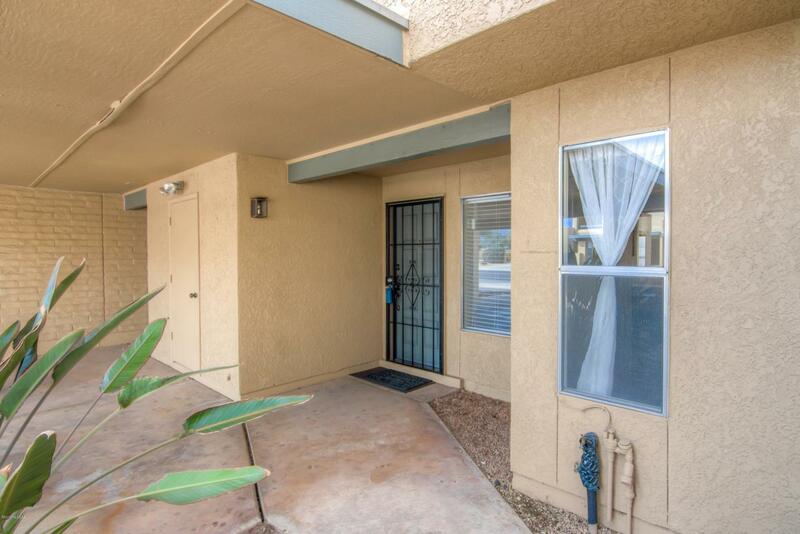 Walking distance to grocery stores & Starbucks. The river path called ''The Loop'' ideal for cycling, running & walking just minutes away. Google ''The Loop Tucson''. 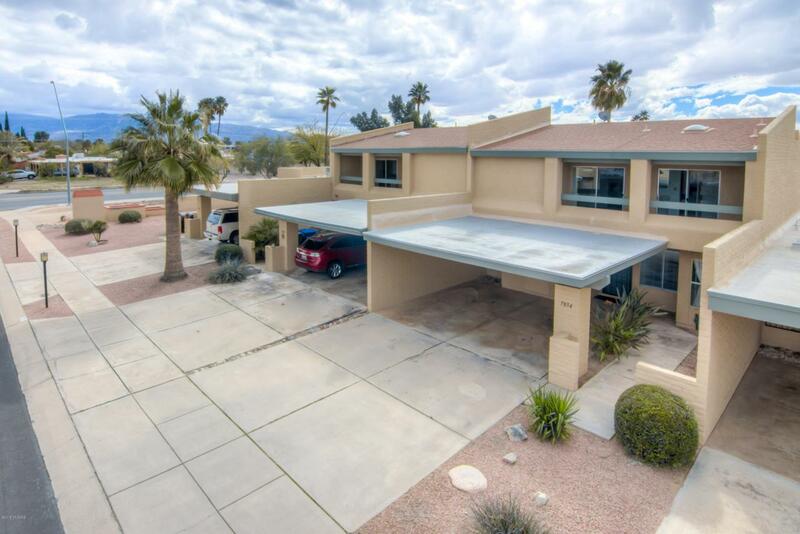 Low $80 HOA fee covers: 2 pools, 2 tennis courts, exterior paint $ manicured common area. Don't Miss Out!